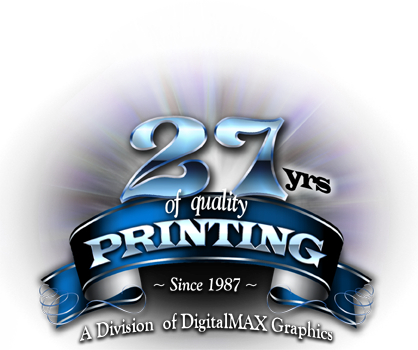 We are a quality-conscious printing company located in Southern Calif-ornia that provides high quality printing services in an array of printing styles with a desire to be the best in the printing industry. Here, we pro-foundly assist our clients in promoting their business by offering unpara-lleled and professional printing services. 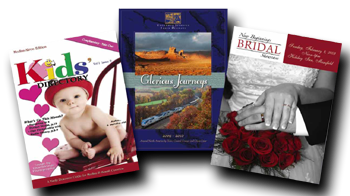 Whether you are looking for brochures, business cards, catalogs, post-cards, calendars, flyers, booklets, poster, letter heads, rack cards, sell sheets or full color printing, we have carved a niche for ourselves in all printing styles. 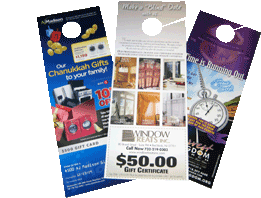 Plus, we also offer affordable printing services in Book-marks, Brochures, Business Cards, Calendars, Catalogs, CD Inserts, Door Hangers, DVD Inserts, 1 Color Envelopes, 4 Color Envelopes, Color Flyers, Graphic Design, Greeting Cards, Headshots, Labels, Letterhead, Mailing Services, Menus, Postcards, Posters, Presentation Folders, Rack Cards, Sell Sheets, Indoor Posters, Artist Canvas, Gloss Posters, Satin Posters, Outdoor posters, Vinyl Banners. We have always delivered excellent quality printing solutions to our clients and, to our credit, clients have regularly placed their loyalty in us. With the help of our experienced and incredible team, we are dedicated to provide high quality and quick printing services at affordable prices. 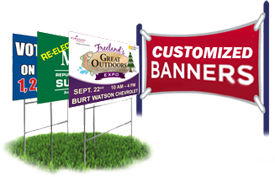 Whether customers give us a standard offset printing job, full color printing or a more multipart custom printing project, we always make sure our end product satisfies and surpasses customers expectations. Copyright © U.S. Printing Montclair 2013 • All rights reserved.